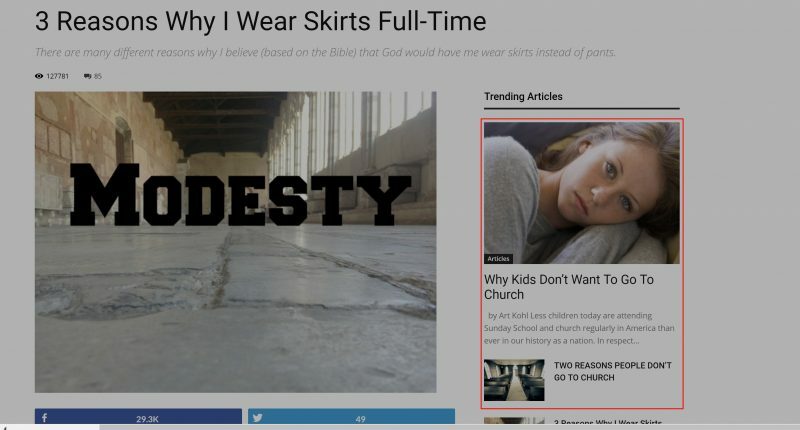 Looking To Advertise Your Ministry On IndependentBaptist.com? 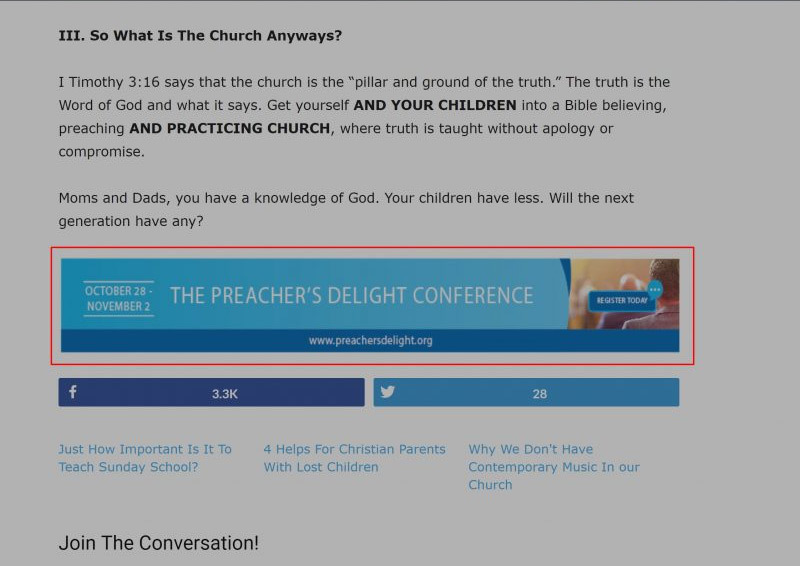 Thousands of returning visitors each week to IndependentBaptist.com will see your ads and help bring exposure and awareness to what you have going on! Thousands of readers each week will see your book, conference, Bible College, music CD, or your church! No matter what device our readers visit with, your ad will be scaled to look the best on any device! Advertising shouldn’t be complicated. You pick the number of ads you want and how long you want to run them! Advertising That’s Easy On Your Church’s Budget! Getting an ad for your ministry shouldn’t break the bank. 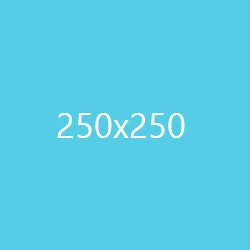 Depending on the placement of your ad, your cost will be simply be $20 or $40 per month per ad. You can run as many ads as your ministry budget allows. You can run multiple ads with different visibility, or run a different ad on the same spot. You get to decide! If you don’t already have an ad, that’s not a problem! Our design team is prepared to help turn your project or ministry into an ad that will best represent you and help draw attention to your ministray. For a one-time fee of $35 per ad, we’ll get you a first-class designed ad that will stand out and let other’s know about what you have going on! Same size as Below Title area. The ad placement is just in the middle of the article. Payment is for a “monthly” ad. Once the ad is approved and payment has been processed, we’ll begin to run your ad on a 30-day cycle. For example, if your ad is approved and ready to go on the 15th of the month, your payment will cover from the 15th of that month until the 15th of the next month. The monthly costs are per ad. So if you decide to run two ads, one in high visibility ($40) and another in an average visibility spot ($20), your total cost for the month would be $60. Note: IndependentBaptist.com reserves the right to accept or reject any advertising or editorial material. Advertisers and/or their agents assume the responsibility for all content of the published advertisement and assume responsibility for any claims against the publisher based on the advertisement. We’ve got a quick form that will let us know what you’re looking for. Once you’ve submitted your information, we’ll work up a quote and send you an invoice that you can pay online!